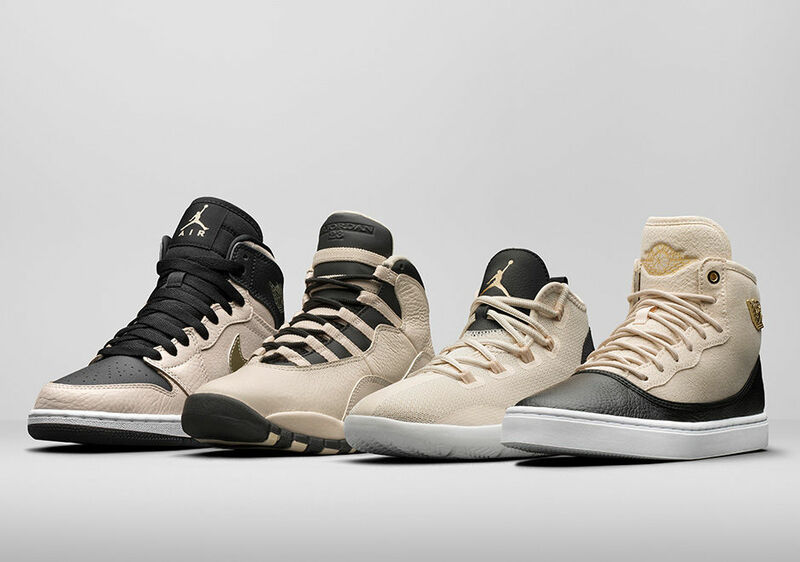 I'm glad to see the Jordan Brand release a collection that doesn't include pink. I love the color pink. But how many pink colored combination can a chick have? For this collection a black and pearl color palette is featured. I'm lover of AJ1's. However the AJ10 looks pretty sweet too! 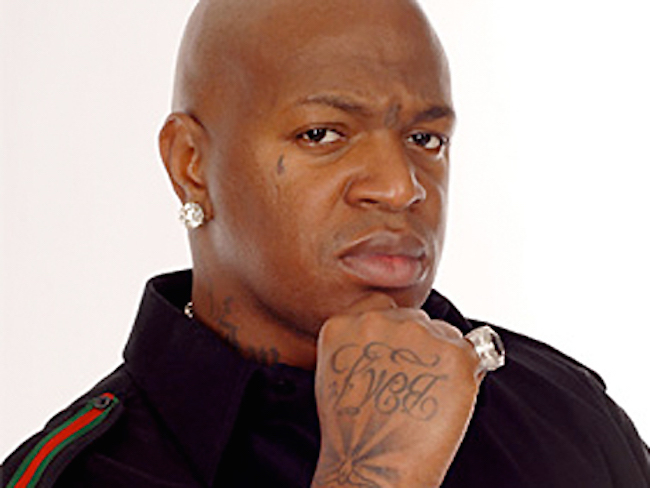 This morning Birdman showed up to his Breakfast Club interview with 7 goonies ready to put them paws on Charlamagne, Angela Yee and Dj Envy. HunTEA he was BIG MAD, so mad he was telling the personalities to R E S P E C K his name! This was actually one of the shortest interviews in Breakfast Club history. Grand opening Grand closing. 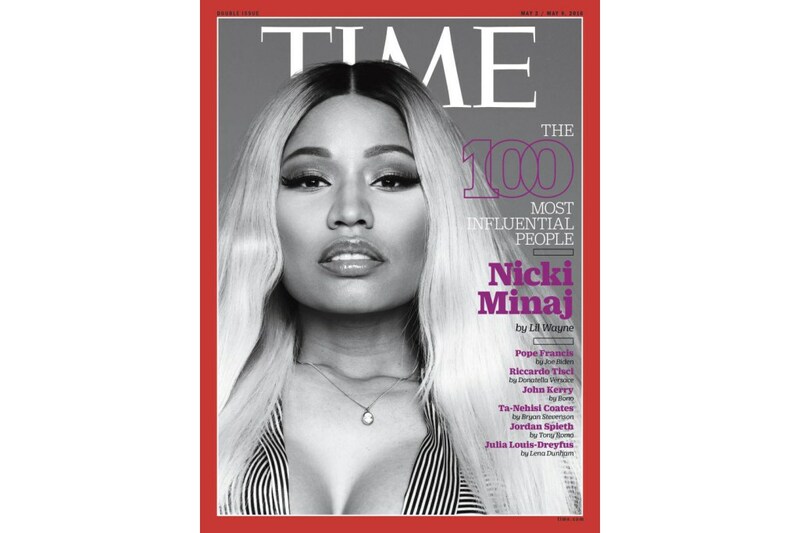 TIME reveals its annual list of “100 Most Influential People,” and this year Hip Hop Queen Nicki Minaj makes the list as well as the cover. 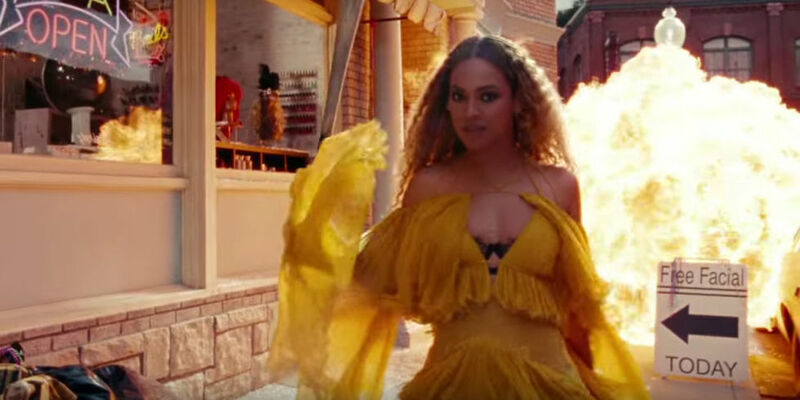 Although 100 people were listed only 6 covers were released featuring, Leonardo DiCaprio, Nicki Minaj, Priscilla Chan with husband Mark Zuckerberg, Christine Lagarde, Lin-Manuel Miranda and Priyanka Chopra. 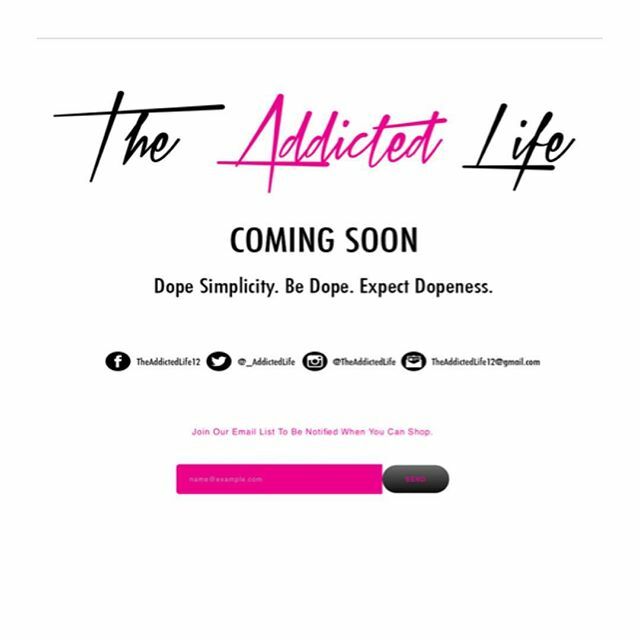 Head inside to check out the video of Nicki Minaj speaking about female empowerment and being unapologetic. 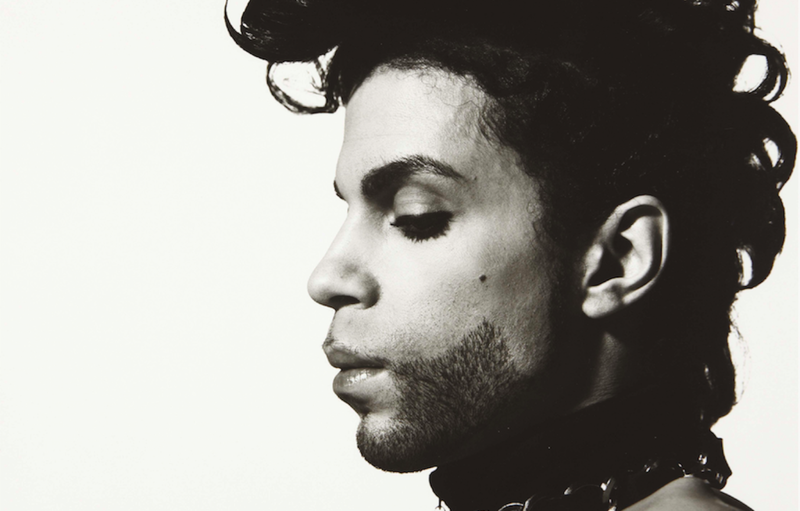 Today, April 21st 2016 the world lost a musical icon. The news of his death is hard to process. Just a few days ago he was here in Atlanta, GA performing and today we say Rest In Peace to the legend. In the 90's my troll collection was OVER THE TOP! I was so Addicted to the little wild hair dolls that my mother even purchased the bedroom decor! I was totally obsessed! 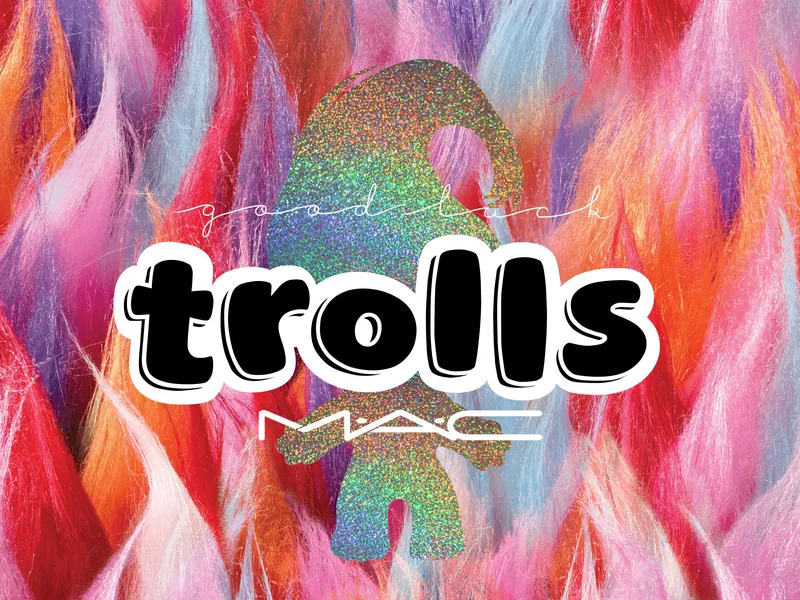 MAC announced the new summer collection "MAC Good Luck Trolls" collection and those that love bright colors when it comes to makeup will get their LIFE. 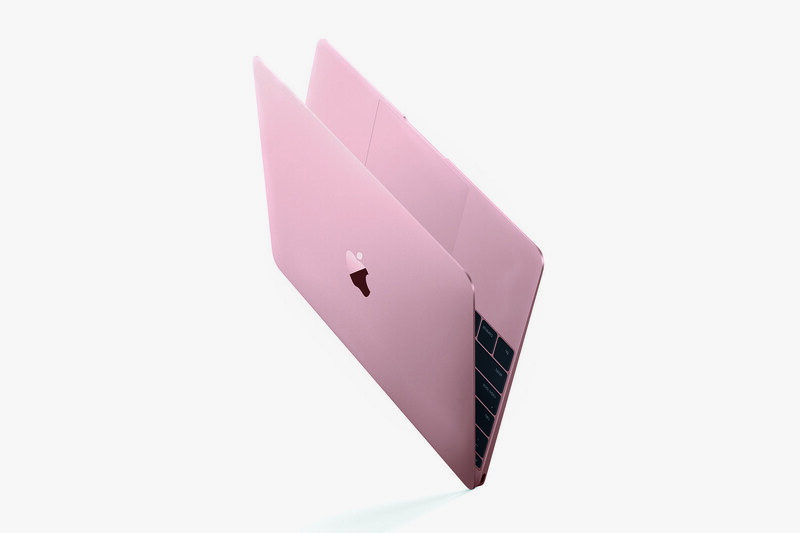 Rose Gold x MacBook = NEED. I guess I'll have to save up my coins because you all know Apple products aren't cheap. Read details and pricing info inside. 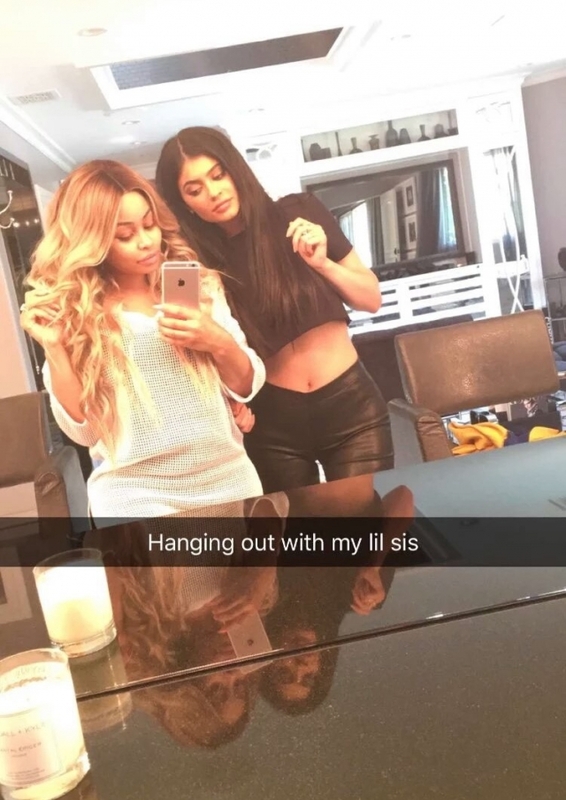 HERstory has been made! 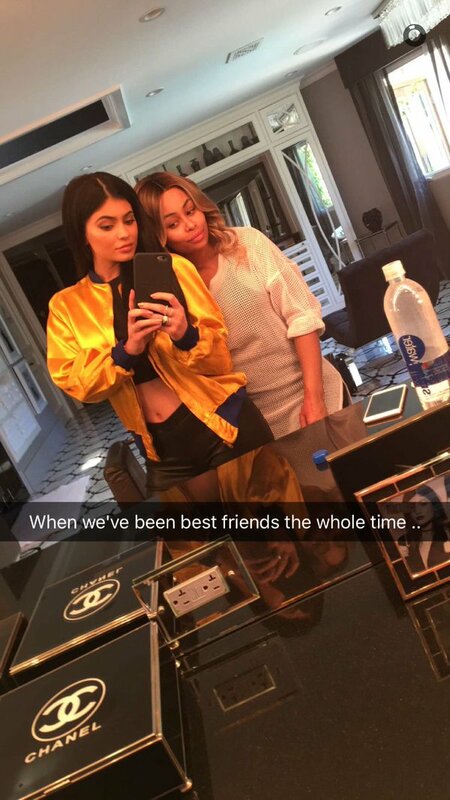 Regardless of opinions I am thankful to be alive to witness this historical event. 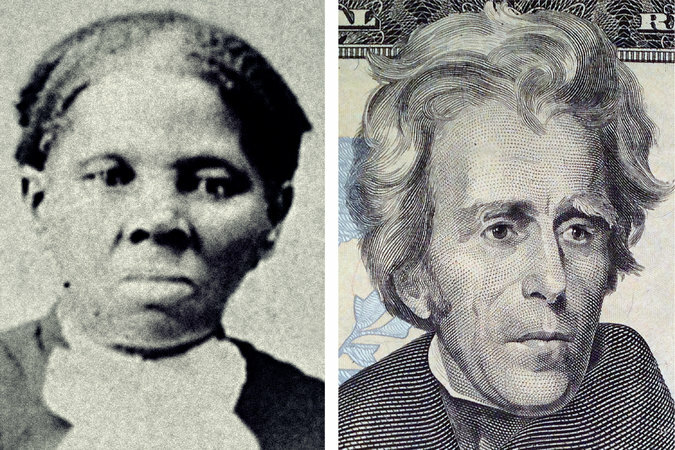 In 2020 Abolitionist Harriet Tubman's image will appear on a new series of the $20 bill.